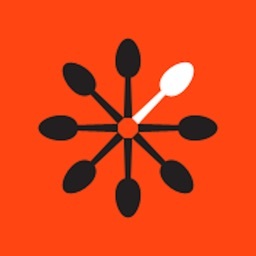 • Discover great restaurants according to cuisine types, Halal status, and location. 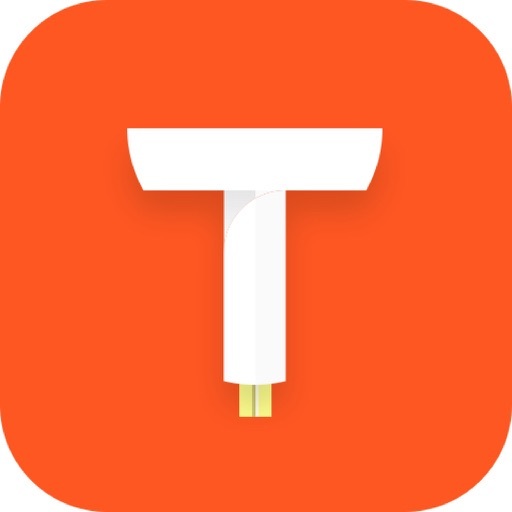 TABLEAPP is a FREE app that makes online restaurants reservations easy and free! 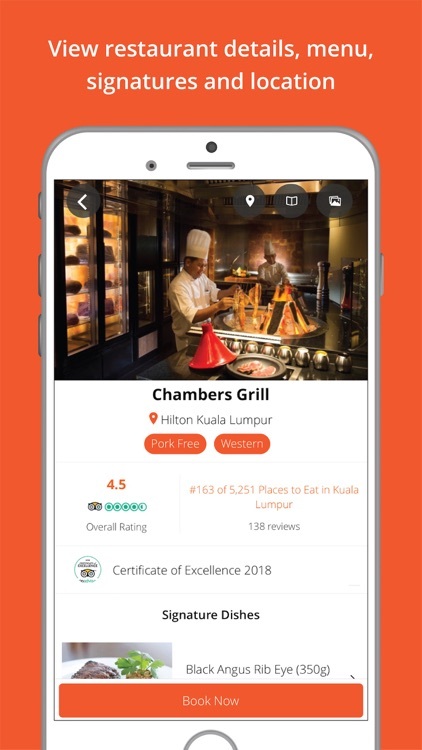 Reserve the best restaurants in Malaysia instantly any time, anywhere, with instant confirmation and no additional cost. 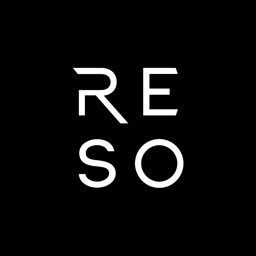 Click to make a reservation and find out more about restaurant promotions, menus, reviews and photos. 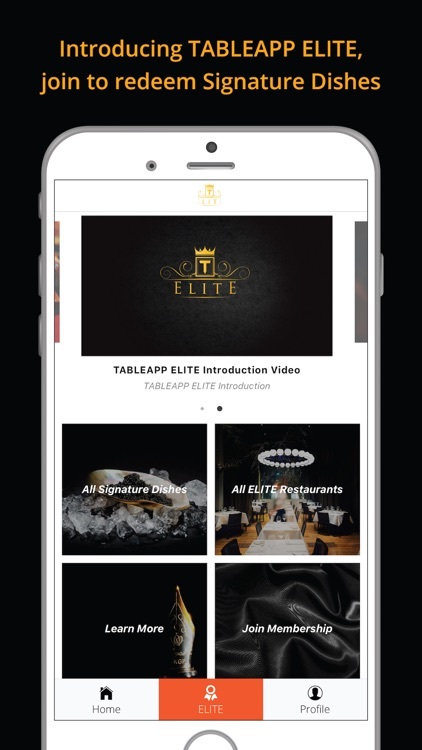 TABLEAPP has also recently launched its first-ever membership programme, TABLEAPP ELITE which allows its members to redeem over 300 FREE Signature Dishes worth RM20000 at the top 100 restaurants in Klang Valley. 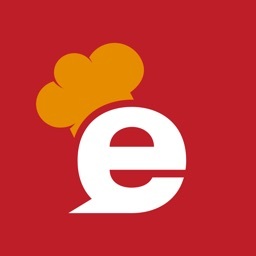 • Great Restaurants to Dine In! 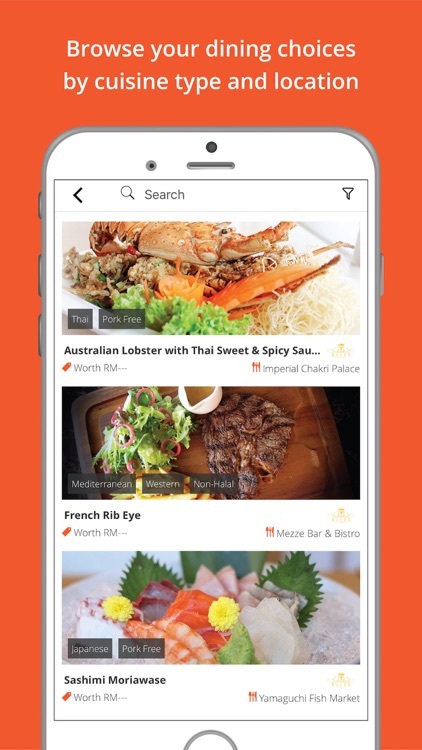 TABLEAPP helps you to sort out the best restaurants in town such as Babe, Nobu Kuala Lumpur, enfin by James Won, Nadodi, Dining In The Dark, Shook!, Bijan Bar & Restaurant, Rama V Fine Thai Cuisine, ALIYAA Restaurant & Bar, and more! 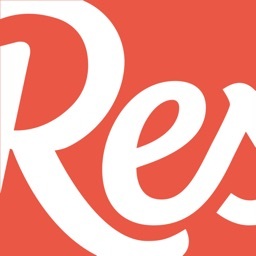 • Instant Reservation Confirmation and for Free! 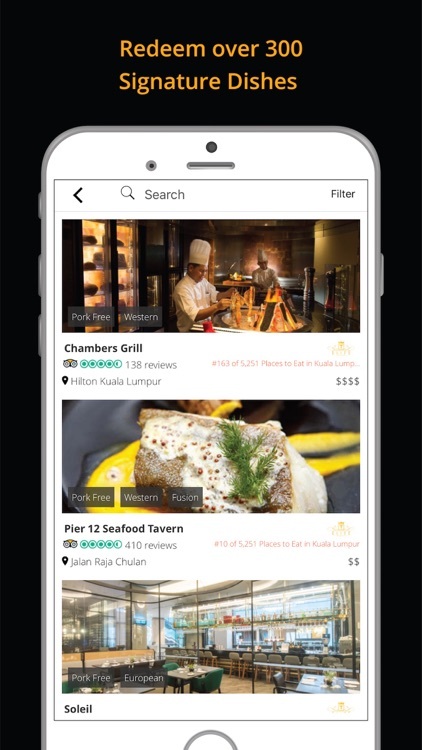 Reserve the best restaurants in Malaysia at your fingertips, anytime, anytime, with instant confirmation and no additional cost. Extremely helpful when you have special occasions, group dining events, and business meetings! 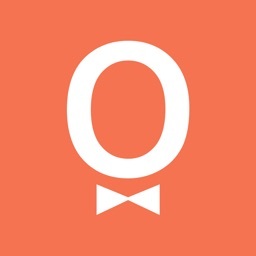 • A Smarter Way to Dine! Reserve a table in advance and enjoy exclusive promotions and deals from partnered restaurants. Because why not? 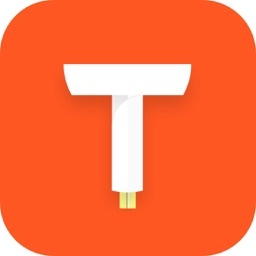 • TABLEAPP ELITE Membership and Free Signature Dishes Redemption! 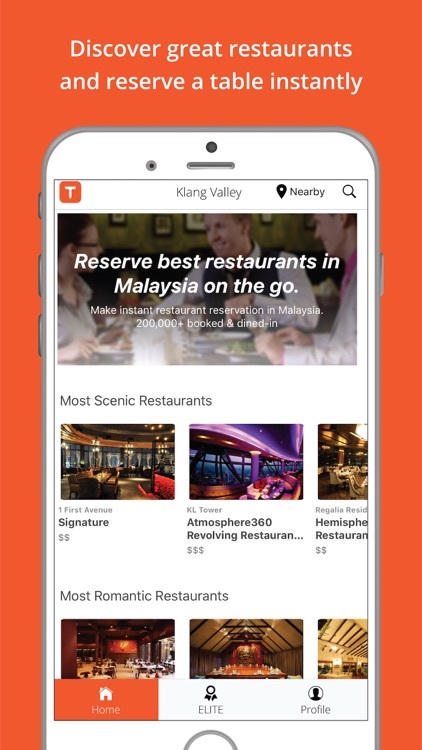 Join TABLEAPP ELITE and start to redeem over 300 free Signature Dishes at the top 100 restaurants in Klang Valley.